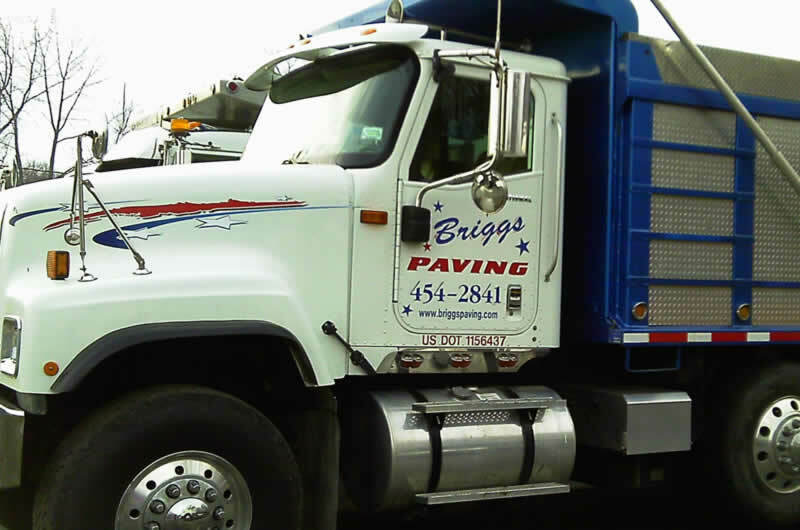 Briggs Paving Inc works throughout Poughkeepsie and the surrounding areas to build and maintain paved areas of homes, businesses, and roads. Briggs Paving Inc offers both commercial and residential paving, building your driveway or parking lot to last for years to come. Our courteous and knowledgeable crews have industry standards that are second to none throughout the Hudson Valley Region. Excavation services are available from Briggs Paving Inc for new building projects. Whether you need to remove grass to install a driveway, service road, or patio area, our advanced equipment can do the job. We also excavate for basements, foundations, and sump pumps. 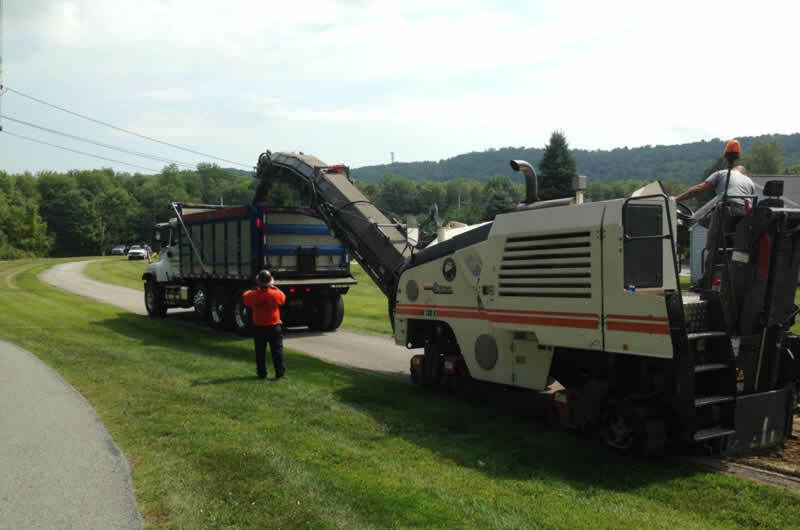 Milling services in Hudson Valley by the Briggs Paving expert team will remove old black-top that’s cracked, warped, faded, or no longer needed. 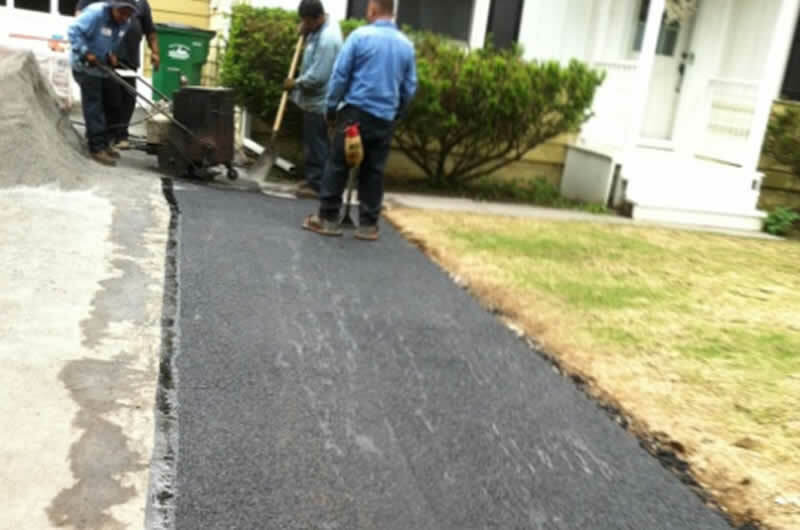 We’ll landscape the area with new asphalt, concrete, or grass to accommodate the needs of the area. Our construction experts install oil and stone on your driveway with several different colors of stone to choose from. Durable and whether resistant, this material is a great option for your home. Processed gravel installation is available from Briggs Paving for our commercial and residential customers. 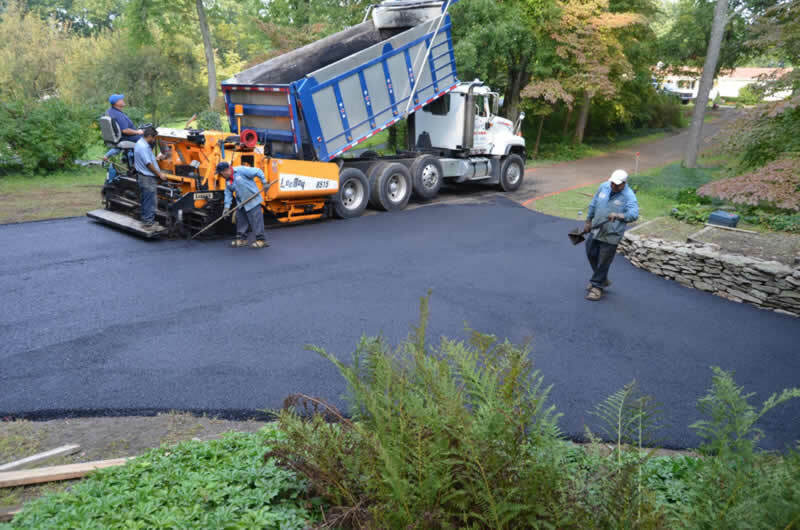 This type of paving service is suitable for park trails, manmade pond areas, private service roads, and flowerbeds. 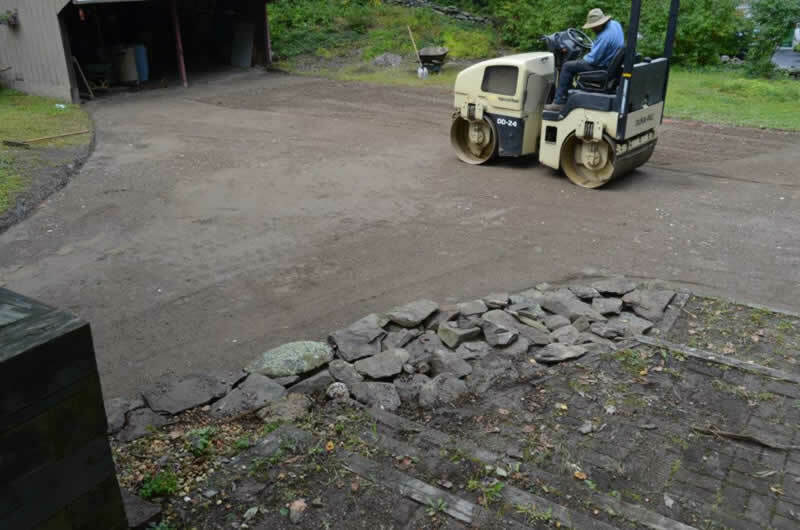 With several colors and stone sizes available, we’ll determine if processed gravel is the best solution completing for your paving project. We also offer our expertise in solving drainage issues on your property. If your lawn retains excess water after a heavy thunderstorm, installing various sizes of culvert pipes, altering driveway placement and slope, and installing drains to direct excess water away from your property can solve your drainage problems. Our experts will access the specific drainage needs of your property to customize your drainage system installation. 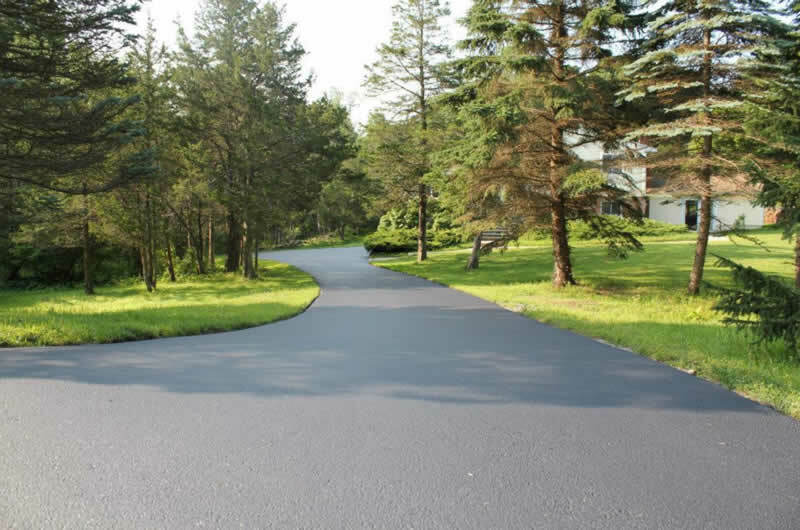 Briggs Paving Inc is a distributor for seal coat products, offering seal coating for both residential and commercial properties. Finished seal coated driveways not only look more polished; they are protected from cracks, chipping, and warping during extreme temperatures. We also offer striping for commercial properties, including handicap spaces, numbering, and letter of any type of parking space. Our striping products are resistant to water and fading from the sun to last longer than most striping. Our professional pavers in Poughkeepsie can handle any pavement repair need, from patch jobs to fully removing and replacing damaged areas. Give us a call—no job is too small or too large for our crew.